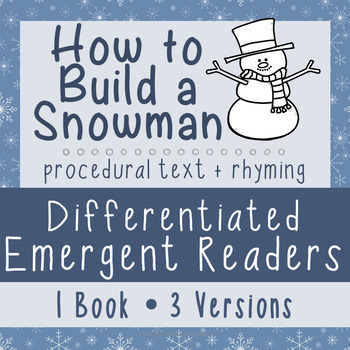 This rhyming reader is a must-add to your snowman unit. 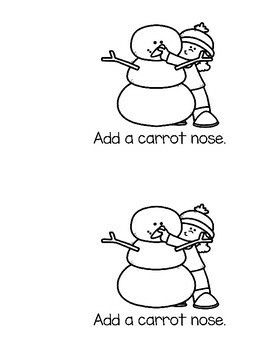 Clear pictures help students as they read how to build a snowman in this winter procedural text. 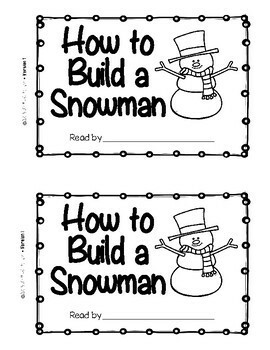 Each version is 9 pages including the cover. 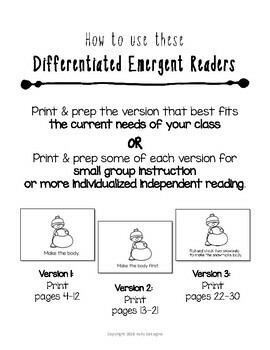 Print and prep the version that best fits the current needs of your class or print and prep some of each version for small group instruction or more individualized independent reading. Also a good option for combo. classes!